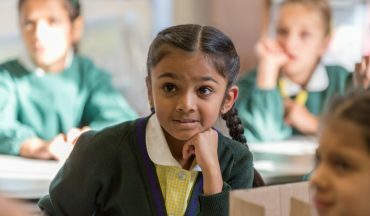 At Lyonsdown School, the religious education curriculum is based on the teaching of Christianity with opportunities for pupils to learn about other religions. 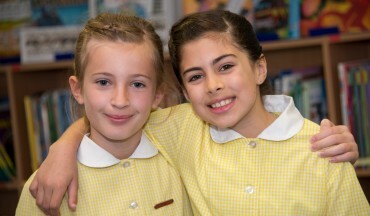 The children are taught from an agreed syllabus which is followed from Reception up to Year 6. 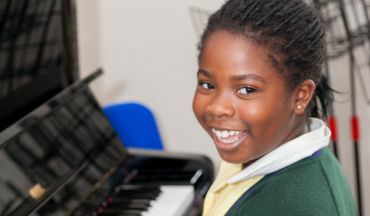 During RE lessons, the children are encouraged to explore the importance of faith and the different ways in which it is expressed. Artefacts, books and DVDs are used in conjunction with visits to local places of worship and received visits from practising members of different faiths, to support in class learning.